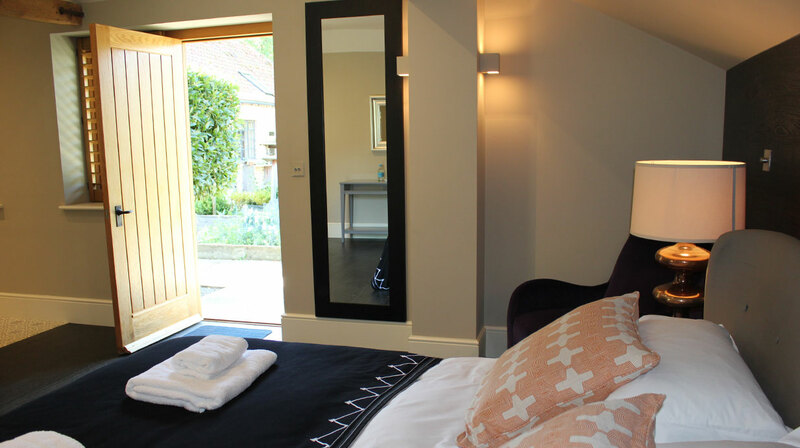 Our country house bed and breakfast is located near Newmarket, Ely, Bury St Edmunds and Cambridge. 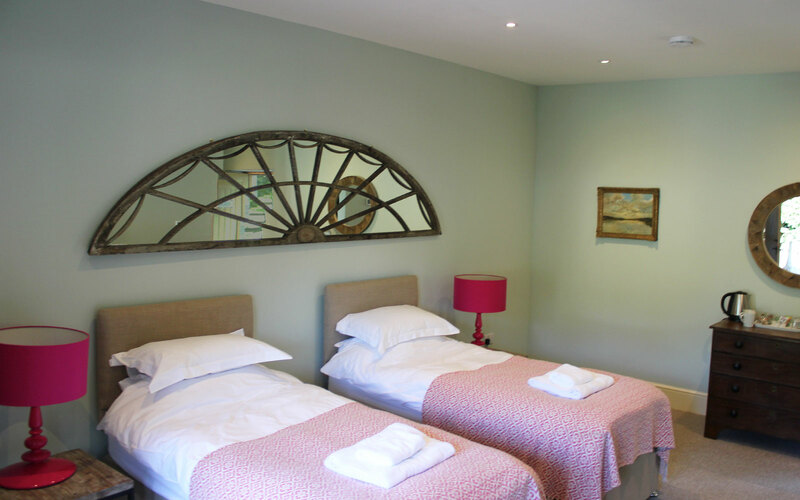 We have several beautiful rooms in the recently converted potting sheds. All of them are en-suite with access into the working ‘potager’ kitchen garden. We offer the freshest full-English breakfast in the mornings with our own eggs, sausages and bacon from the estate. With the historic Newmarket Racecourse only 4 miles away, the rooms are perfect for those attending Newmarket Races. Ely Cathedral and the ancient market town of Bury St. Edmunds are both just a short drive away. We are also only 17 miles from Cambridge. For reservations please call us on 01638 721 416 or email us. Rooms are all priced at £150 per night including breakfast.